Governor Charlie Baker earlier this month. 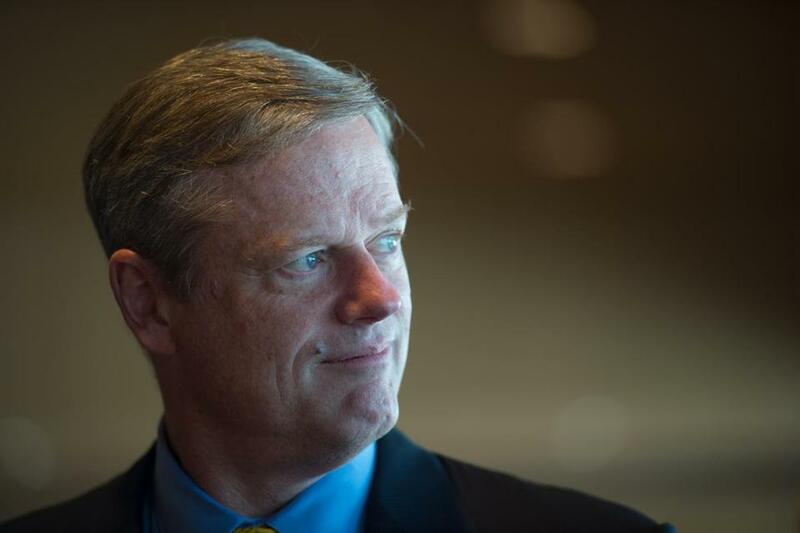 The Force, which will soon awaken, is not with Governor Charlie Baker. The 59-year-old on Thursday praised the first three Star Wars movies — “Star Wars,” “The Empire Strikes Back,” and “Return of the Jedi” — but panned the next three and said he is not keen to see the newest, much-anticipated blockbuster that premieres early Friday. In an appearance on WGBH-FM’s “Boston Public Radio,” Baker was asked whether he is going to see “Star Wars: The Force Awakens” at midnight. The governor, voice serious, delivered a soliloquy on his history with the epic science-fiction franchise. “The first movie: I saw it literally like the first week it came out. I was in college at the time. And I loved it. And I saw it a bunch of times,” Baker said. A dedicated fan waited patiently Thursday for the premiere of the sci-fi franchise’s latest installment to hit the big screen. Baker, who has honed his political skills since taking office last January, then gave himself an out. He said if the new flick turns out to be “spectacular” and he hears good reviews from people whose opinions he respects, he’ll see it. Co-host Jim Braude noted Baker appears to feel strongly about the issue. In 2014, Baker won a close election against Democrat Martha Coakley by 40,165 votes out of more than 2.1 million cast. No word if those 40,000 people are Star Wars or Johnny Depp fans. Video: People who know nothing about "Star Wars"
Getting the latest scoop, or scoops, on "Star Wars"